I’m pleased to welcome Mark Dowd back to the role of Director of Community Security for SAFE Cincinnati. He was the founding Director from 2013 – 2016 and returned to the team in the last year as an intelligence analyst for SAFE Cincinnati. I also want to thank outgoing Director Ken Wall for his work over the last year and a half. 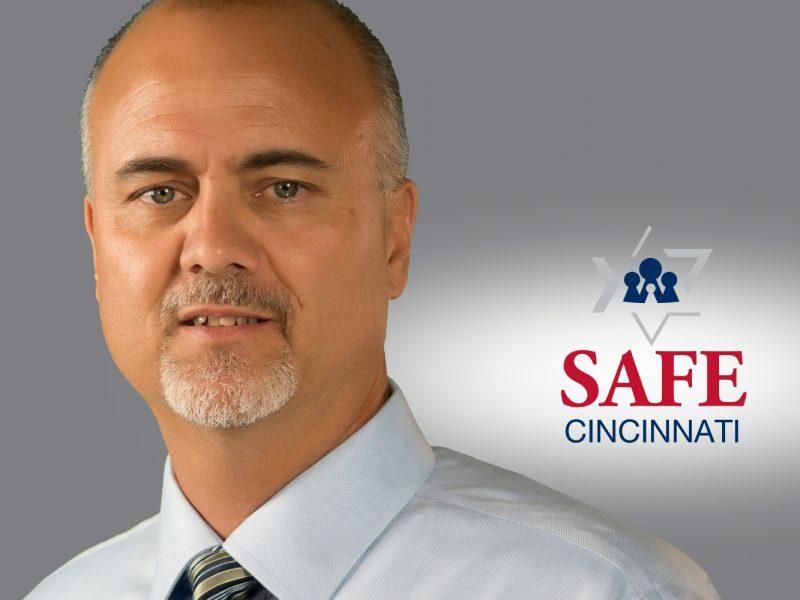 The Jewish Federation of Cincinnati announced that Mark Dowd returned to the role of Director of Community Security for SAFE Cincinnati on January 15, as Ken Wall has stepped down from that role to attend to out-of-town family members. SAFE Cincinnati is a community-wide initiative to improve Jewish Cincinnati’s readiness to deal with security threats, emergencies, and natural disasters. Wall and Dowd had served together as colleagues at the FBI in Ohio and elsewhere for decades. This made it natural for Wall to take the leadership role during Dowd’s absence and to build on the foundation he laid. Wall has volunteered to remain involved by joining the SAFE Cincinnati Advisory Committee. Dowd brings a wealth of security experience to the role. He retired from the FBI after 27 years as a Special Agent, where he worked myriad investigations including counterterrorism, organized crime, counterintelligence, and white collar crime. Dowd currently serves as the Assistant Security Representative for the National Football League (NFL) in the Cincinnati Region. In that role, he oversees security for the Cincinnati Bengals, including employee conduct and game-day security. As founding SAFE Cincinnati Director, Dowd established relationships between Jewish community executives and organizations and local law enforcement and intelligence agencies. He successfully completed a $1.2 million program, funded by The Jewish Foundation of Cincinnati, to upgrade the physical security of more than 40 Jewish-related institutions in the Cincinnati area. He partnered with the Ohio and Hamilton County EMAs to ensure all Cincinnati area Jewish organizations developed and maintained Emergency Response Plans. He also partnered with local law enforcement departments to provide emergency and active shooter training to community agencies. “I am honored to return to the Jewish community as the Director of Community Security,” Dowd said. “Ken has done an outstanding job for the last year and a half, and I am excited to build on his work. For me, it feels like I am coming home again. I love this community; I feel very passionate about this mission. SAFE Cincinnati is a program of The Jewish Foundation of Cincinnati and the Jewish Federation of Cincinnati. It was established in 2012 to improve the security of the Jewish community in the Greater Cincinnati area. SAFE Cincinnati is dedicated to maintaining an open and welcoming community through physical security improvements, emergency preparedness and training, and enhanced organizational resilience. Stay connected to our news and stories: sign up for our newsletter here.